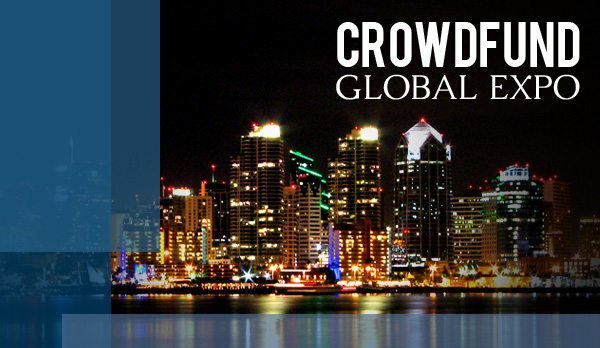 Crowdfunding Leaders Gather in San Diego at The Crowdfund Global Expo January 30-31. The securities crowdfunding industry is leading the charge for huge changes to capital formation, wealth building and investing. 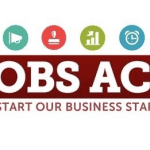 In September 2013, the SEC implemented rules governing Title II of the Jumpstart Our Business Startups (JOBS) Act, which allows for companies to advertise their private securities offerings to accredited investors. 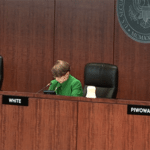 Following that, the SEC announced two months later at its Forum on Small Business Capital Formation that more than 300 companies sent filings to the SEC and raised some $2.2 billion in capital via general solicitation. 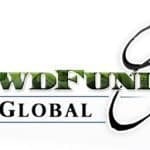 Crowdfunding is no longer a trendy buzzword; it is a movement with active participants, proven financial potential and maturing seemingly by the month. Equity-based crowdfunding is on the horizon as the next definitive step for investors hoping to secure a stake in both early-stage ventures and more established companies. 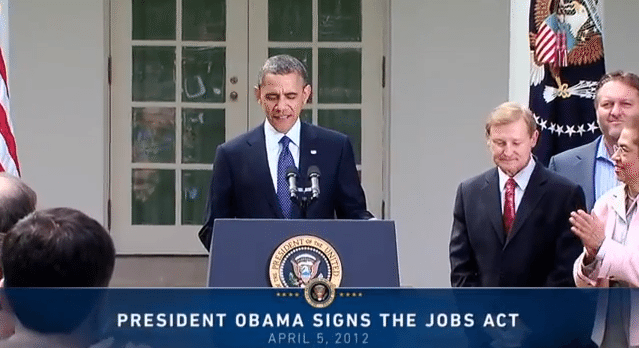 On October 23, 2013, the SEC released a 500+ page document detailing the proposed rules and regulations for Title III of the JOBS Act, the piece of legislation that will legalize equity crowdfunding for unaccredited (retail) investors. 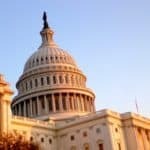 The 90-day comment period for these proposed rules will end January 23, and global professionals from traditional institutions such as banks and real estate development companies are poised to enter the space. As the industry matures and offers cutting-edge user interfaces and access to higher-quality deal flow, online private securities offerings across the board will naturally increase. 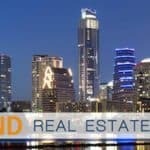 Finance, real estate and legal professionals are not only working to disrupt the investment landscape, but are also creating new methods for financing small business loans, debt transactions and even participating in high-end real estate buyouts. 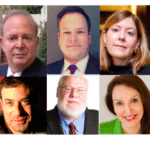 Institutional and prominent angel investors are pouring substantial money into creating online private placement, consumer and small business lending and similar platforms. Tech giant Google led a $125 million investment round into Lending Club, increasing speculation that the peer lending site may be the first to complete an IPO in its space. Securities-based crowdfunding is constantly evolving as major players in the finance, technology and real estate industries continue to find ways to bring greater efficiency to the capital markets. “These legislation changes expand how businesses can raise capital and the ways investors can earn, creating new opportunities. 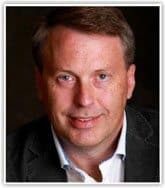 At CFIRA, we believe it is critical to provide education for issuers, investors and professionals who want to take part in this exciting new era of capital formation,” says Chris Tyrrell, chairman of CFIRA’s executive committee and CEO of private placement platform OfferBoard. 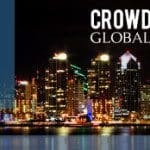 In order to gain an in-depth understanding of these new funding channels and evolving securities law in a post-JOBS Act business environment, event producer Coastal Shows will be hosting the Crowdfund Global Expo in San Diego this January 30-31. This education-focused conference will bring together leading experts in these industries and instruct attendees on how crowdfinance is creating brand new funding mechanisms for promising entrepreneurs and established businesses alike. 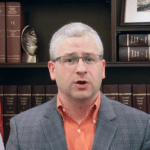 In order to provide first-hand knowledge and legislative insight, Coastal Shows has partnered with CFIRA, the leading crowdfund lobbying organization dedicated to working with the SEC. 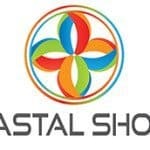 This entry was posted in General News and tagged chris tyrrell, coastal shows, crowdfund global expo, ethan senturia, event, richard swart. Bookmark the permalink.